LAST DAY TO ORDER - DON'T MISS OUT! Not Sold in Stores. 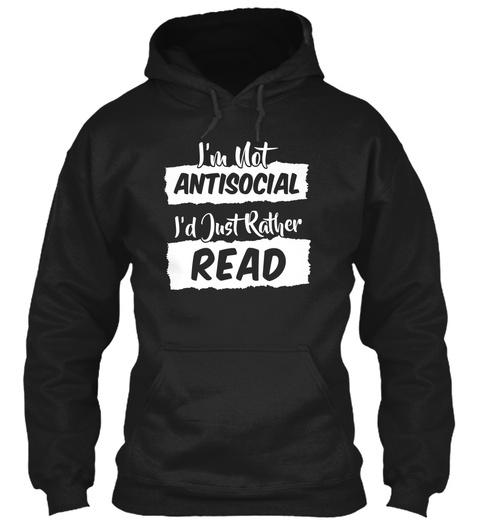 Limited Edition "I'm Not Antisocial" Hoodies and Shirts For All True Readers. 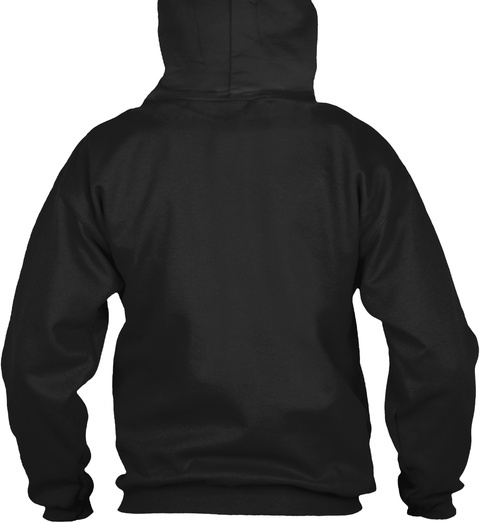 Also available in long sleeve, t-shirt and woman shirt. Click a green button below to pick your color & style.